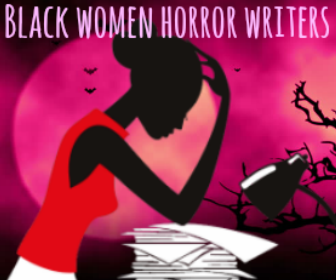 In my quest to find other Black women writers of horror, I occasionally go outside of my comfort zone and reach out to an author for an interview. While I’ve had extremely positive experiences doing these features, it always gives me a little jitter when I hit that send button. I needn’t have worried with Miracle Austin. She was wonderful right from the start: enthusiastic and prompt in responding. The face that she had a new release was a bonus. Doll is Miracle’s first full-length novel and it is a fantastic start for an author who has previously published short stories. I had immediate cover love and when I realized it was a YA novel, I enjoyed the read even more. The number of diverse books for young adults is creeping up, but I still see a deficiency in the number of multi-cultural horror novels intended for younger readers. Check out the book trailer for Doll on Miracle’s Amazon page here. But don’t think that Doll can’t be enjoyed by adults. Austin packs plenty of magic and mystery into this story and the protagonist, Tomie, a black male high school student, has a refreshing innocence throughout. Bullying is a struggle that children face on a daily basis, and it can have deeply traumatizing repercussions, even into adulthood. I loved that these kids had a strong sense of right and wrong, even though they were tempted to cross over when the school mean girl goes to far. 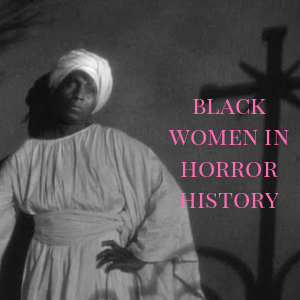 They travel to Louisiana to Tomie’s cousin, a local voodooienne, to get a spell that will stop their torture. There, Tomie and Sari, his friend and possible love interest, decide the magic is too dangerous to use. It’s rare to see a book where the teenagers take the ramifications of a decision into account before making it and I appreciated Austin’s portrayal of the maturity some teens possess. 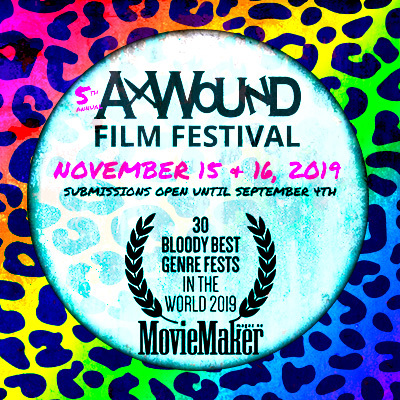 I also enjoyed Austin’s portrayal of voodoo—not as evil in and of itself, but a tool that can be harnessed in a variety of ways depending on the intent of the user. This is more of what I want to see from authors who incorporate actual systems in their work. Miracle was kind enough to take time to answer my questions about her inspirations, her fears, and her hopes for minorities writing dark fiction. Thank you for granting me this interview. Tell us a bit about yourself and your writing style. I work in the social work world by day and the writer’s world at night and weekends. I’m a YA/NA cross-genre author; adults also enjoy my work. I’ve been writing ever since I first heard "Drive" by The Cars in junior high, which has been one of my biggest inspirations. I rediscovered my writing passion recently. My first mini-story, "PENS", appeared in www.leaves-of-ink.com. 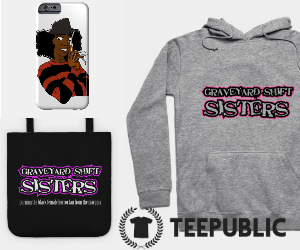 Horror/suspense are my favorite genres, but I’m not limited to them. I enjoy writing diverse flashes, short stories, and longer works, while threading various social awareness themes into my stories, at times. Doll will be my first debut YA/NA Paranormal novel, which was released on CreateSpace and Amazon on February 14, 2016—available both in paperback and e-book. Boundless will be my second debut work, which will be a YA/NA eclectic short story collection; it will release in the summer. I’m currently working on future works and reside in Texas with my family. You’re a cross-genre author. In what other genres do you write? What keeps bringing you back to dark fiction? Dark fiction and I first stepped on the dance floor years ago when I was in middle school. 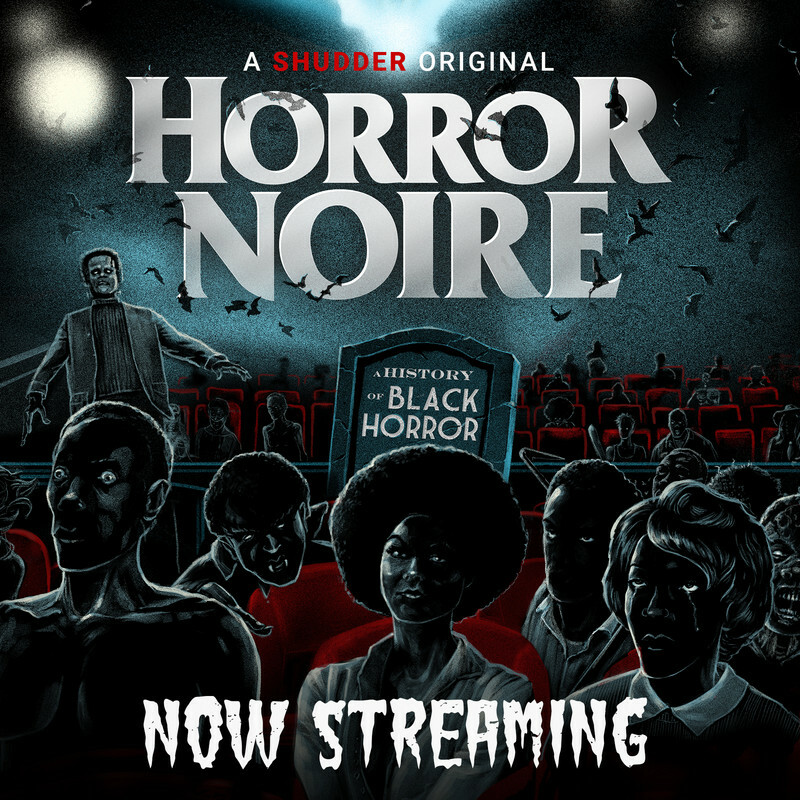 I recall listening to a horror podcast on the radio each week with my mom and fell in love with it. I was instantly attracted to dark fiction after that first dance. What was the impetus for your upcoming release, Doll? I was inspired to write Doll because I focused in on writing something new while waiting on a past publisher to publish my collection, Boundless. Doll was only supposed to be a short story, maybe a novelette. While I waited on my collection to be published, Doll kept growing. I was really shocked when I finished it. I had no idea that work, which was never meant to be a novel, evolved into exactly that. It definitely happened for a reason. Not sure yet, but I know everything possesses a purpose. 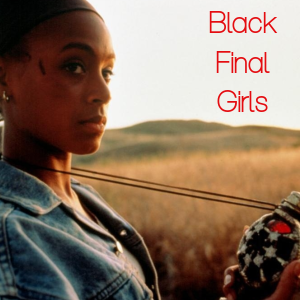 How can female authors and authors of color gain a larger share of the dark fiction fan base? Is it all about visibility? First of all, I really think exposure is the key. 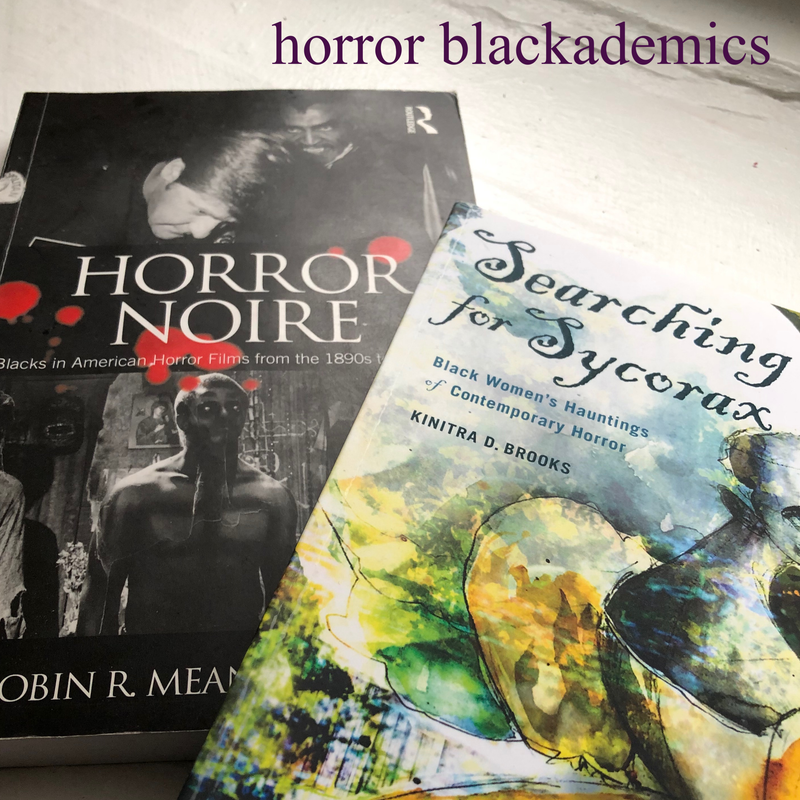 I strongly believe that by submitting to diverse submission calls from horror/suspense arenas increases one’s chances to start a publishing garden. Once the garden starts to grow, the author possesses much to display to others. 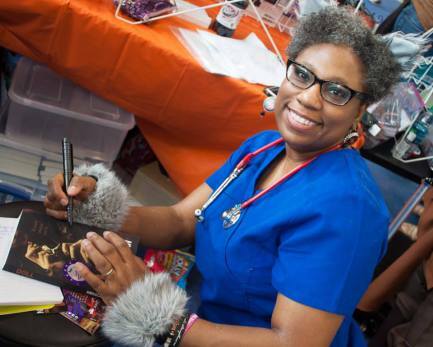 Secondly, I believe that is vital for all women authors to participate in diverse book festivals and/or comic conventions yearly, even if it's only one. There are local festivals, which don’t warrant travel outside one’s city. Yet, attending at least one popular large book festival/convention and participating as a vendor can only increase visibility and introduce others to the author’s works. Finally, self-promotion is also vital. Social media outlets are great. Women authors definitely need to explore creative ways to promote themselves with so many amazing women and non-women authors out there. I found out about you via a publisher’s website that features bios and photos of their authors and I reached out to you. How did you feel about that? I absolutely loved it!! I was so excited to read your email and how you desired to interview me. I had to read your email several times before I could actually consume the news. Thank you for reaching out, Eden. Means more than you’ll ever know. Eden, this is a tough one to answer…I’m going to choose “The Meat Lover’s Special” and “The Study Break” (both short stories) because they are loosely based on true stories in a direct and/or indirect way. I must confess that I’m in love with some of my characters in Doll, as well. Overall, I’m very proud of myself, regarding the various outlets that I’ve submitted to since 2013. I hope to begin to clean and enhance my very eclectic collection, Boundless. Diverse themes and social themes will be intertwined in mini and short stories. Some works will range from under 50 words, while others will be over 5,000 words. I’m thinking about a Doll sequel, but waiting to see how it is received by readers. This is my first novel, so I’m excited to hear. I already possess a mini-outline, subject to change in the next ten seconds. What truly scares you? How do these fears inspire your writing? Anything about possessions, just cannot do it. Damien (The Omen) and The Exorcist, are just the two scariest movies ever! What do you like to read and/or watch? I love to read YA/NA horror/suspense and adult horror. I also love to ready poetry from various authors. I love Netflix and Hulu-Plus because as an author there are so many shows that are missed. Thank goodness for the above inventions. I enjoy watching GRIMM, Fringe, iZombie, Supernatural, Damages,Vampire Diaries, Twilight Zone (older episodes), Alfred Hitchcock (older episodes), Little Women (reality show), Face/Off, and any Marvel/DC flick. Blade, Captain America, and Wonder Woman are my favorite super-heroes. I cannot wait for Captain America: Civil War and Suicide Squad. 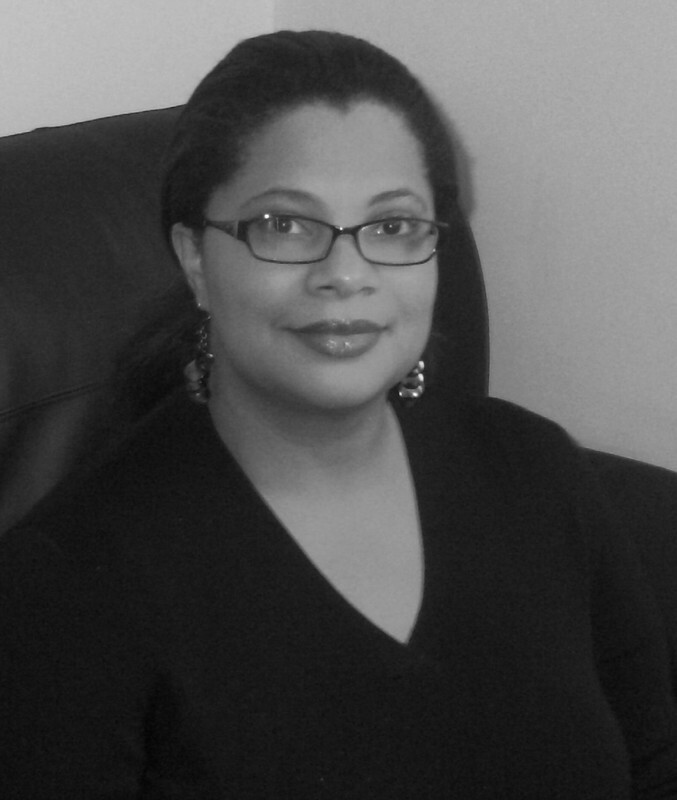 Do you feel your work has been received differently as a Black female author? Honestly, I’m not sure yet. I’m still a newbie in the writing world. No one has expressed that above perception to me at this time. I will say that I’m prepared for it. I will also share that I add diversity in my work in different ways. I would love to see more horror/suspense authors, whether established or not as much, for their books to be considered for a TV series or movies. There are so many great authors out here that the possibilities of diverse entertainment are infinite. Finally, The Walking Dead, Z Nation, GRIMM, iZombie, Supernatural, and others continue to expose others to horror in various ways. I strongly hope that TV shows/movies continue to realize that horror is here to stay, no matter what. My mom…she has shared so many of her stories when she was teenager in the 50's. Whenever she tells me a story, I jot it down in my journal. What’s the most difficult part of writing for you? Getting started and remaining focused. The beginning and the ending….outlines are amazing, which I’ve recently discovered. There have been times when just the first paragraph has taken a few hours and a 100 re-writes. Yes —anything to do with possessions. I enjoy creating playlists that inspire some of my stories and enjoy attending diverse book festivals and comic cons where I’ve been so honored to be one of the panelists on some. I was a featured author and a panelist throughout the Teen Book Fest by the Bay in Corpus Christie, Texas in February. Are you involved with a community of writers? What are your thoughts on the community of writers of people of color? I believe that authors of color should consider being active in diverse functions/opportunities, as well. Diversity in different communities can only benefit the author. I want to thank my current supporters with Doll’s debut release. I hope to continue to meet new authors and make vital connections. I wish all authors much success, peace, and blessings! Thanks so much, Miracle and I wish you the best with your release. 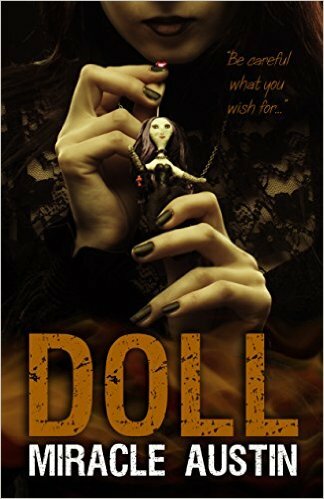 Pick up a copy of Doll in paperback or in eBook. Then, feel free to contact Miracle and follow her on all her social media outlets. She enjoys communicating with her readers. Where can you find more of Miracle Austin online?